The latest products available from Cheerful Madness!! 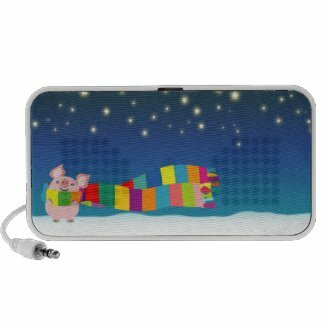 online shop at Zazzle: Doodle Speakers adorned with cute cartoon pigs. Fully customizable. The piglets are available on various products including T-Shirts.